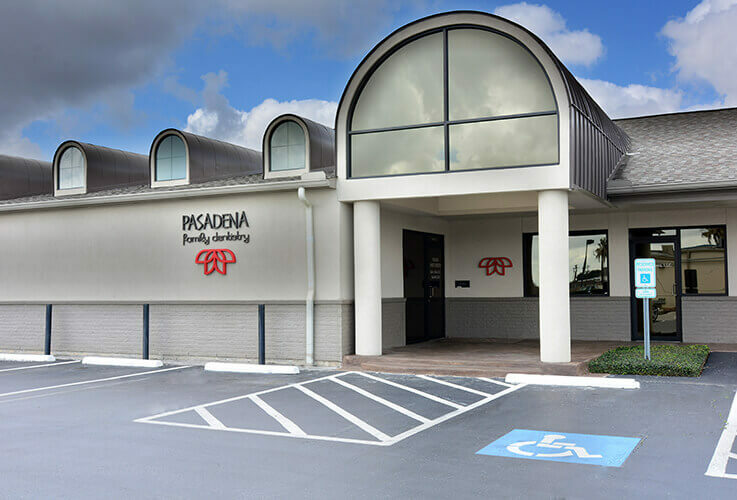 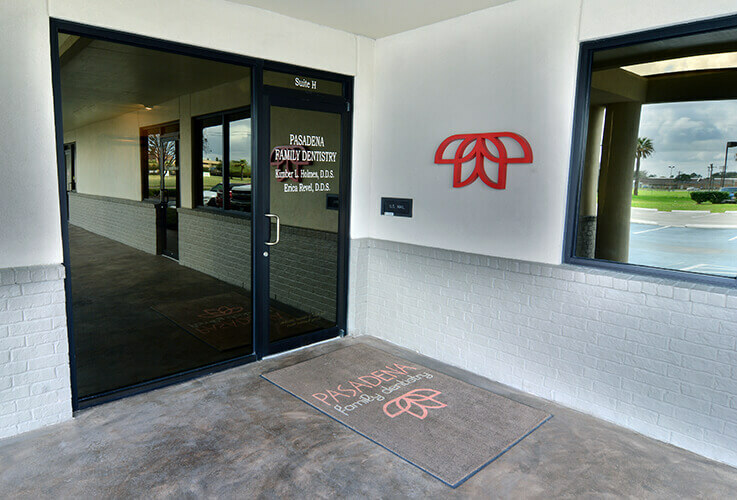 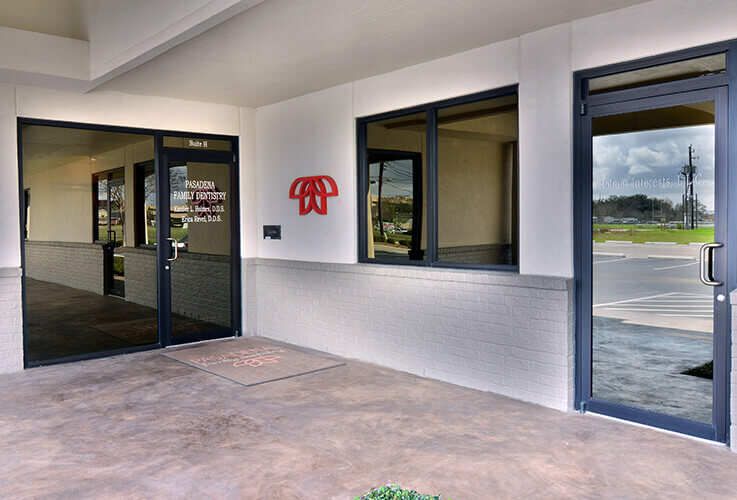 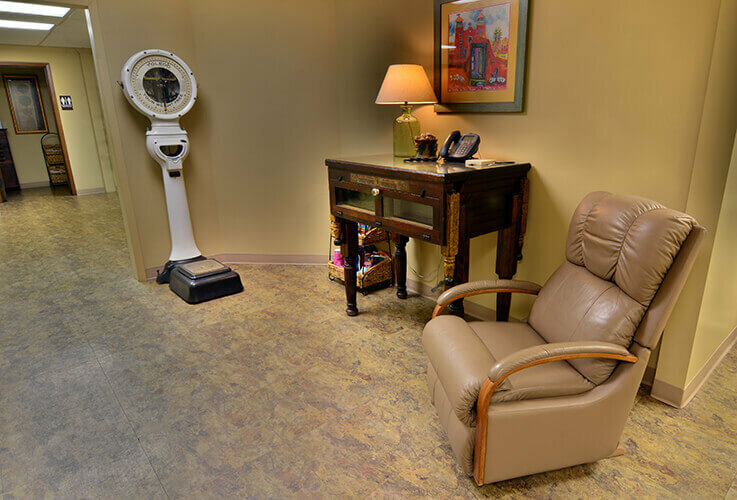 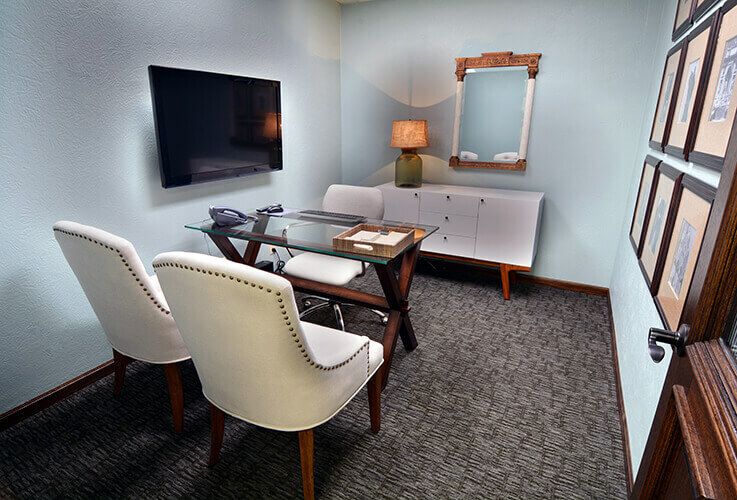 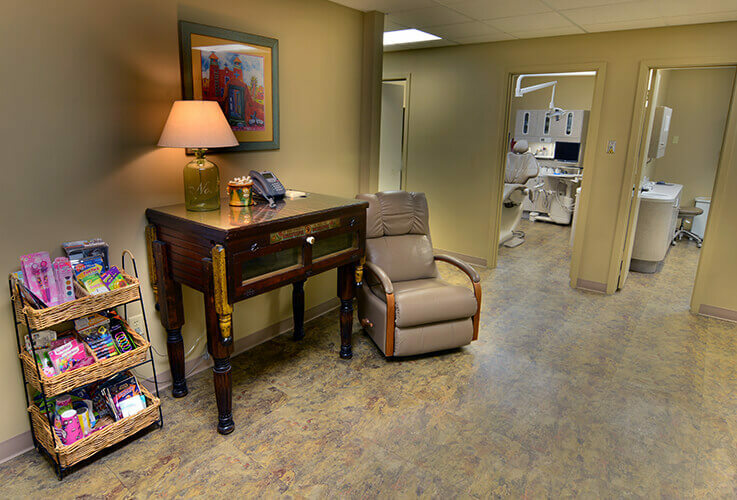 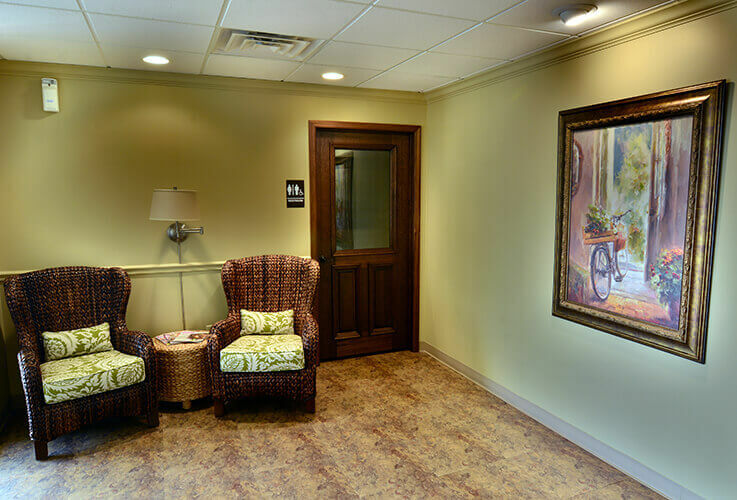 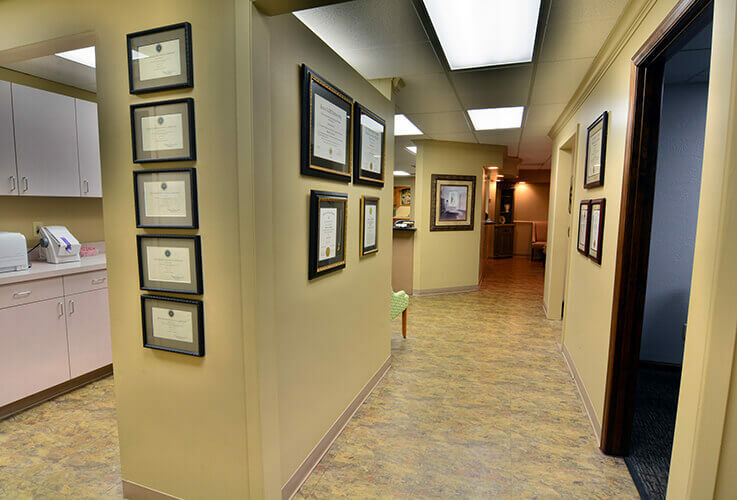 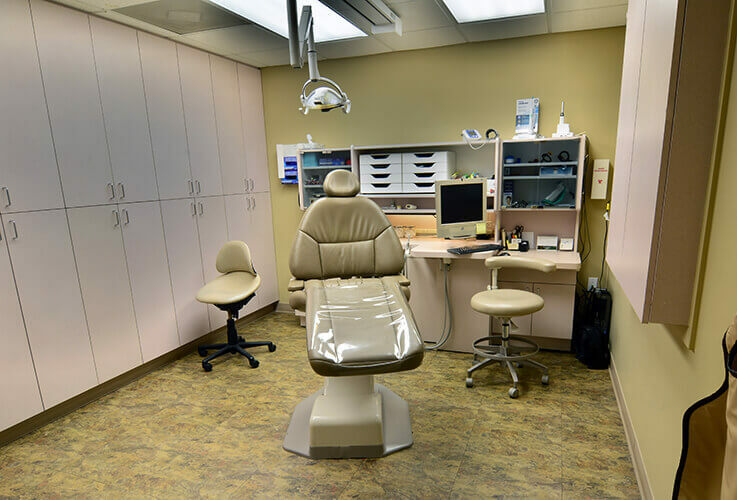 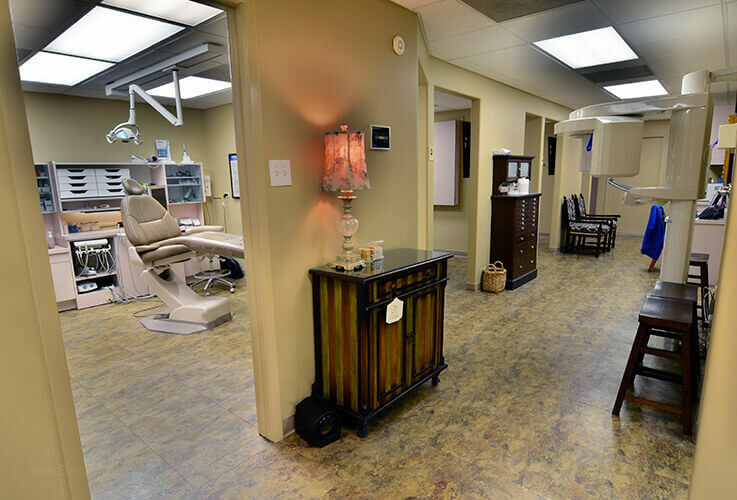 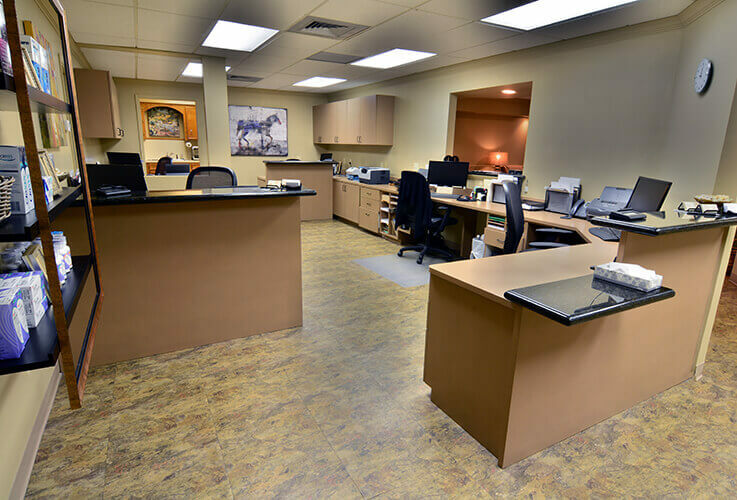 At Pasadena Family Dentistry, we’ve taken the time to create a welcoming office space that’s comfortable, modern, and filled with plenty of friendly offices. 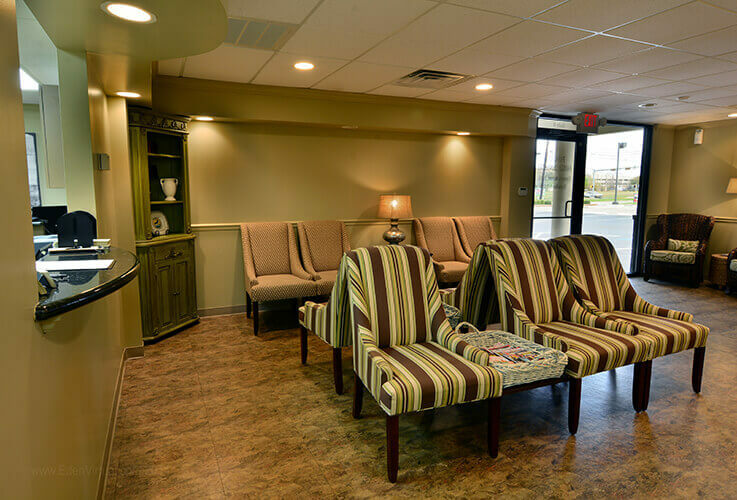 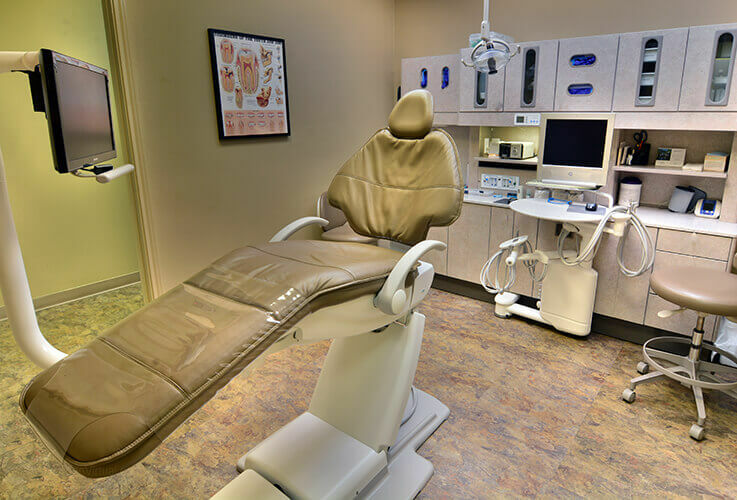 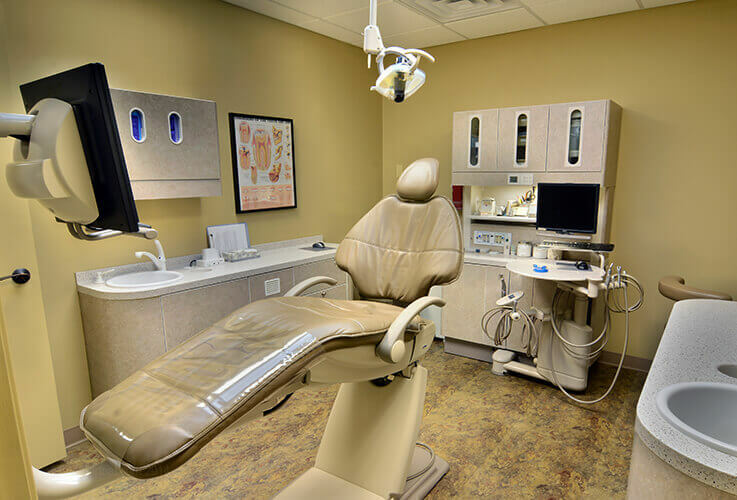 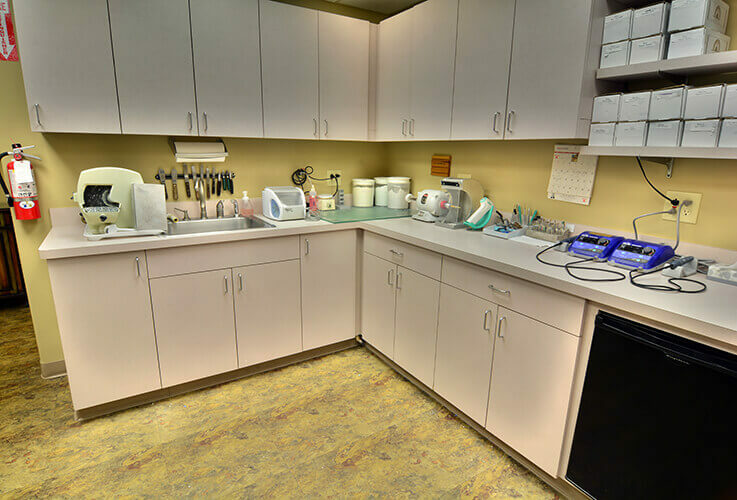 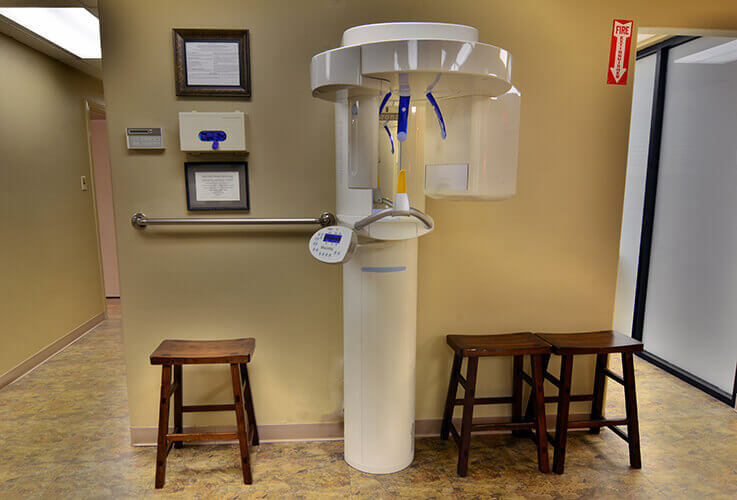 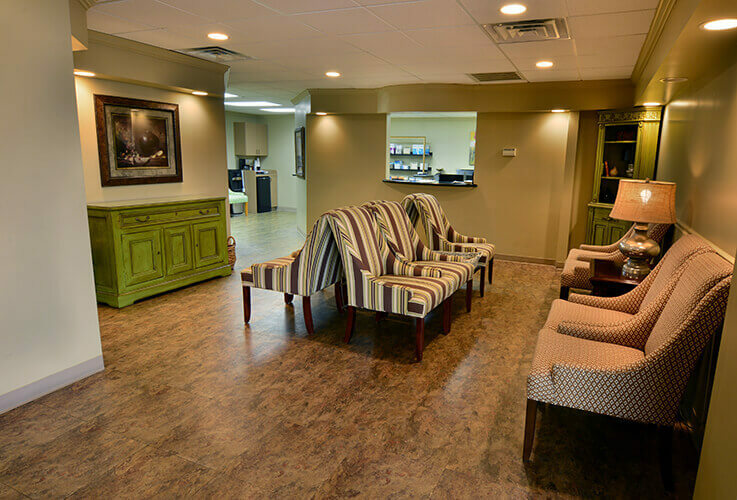 Take a look through our online tour below to see the sights that await you when you pay us a visit, or contact us today to schedule an appointment! 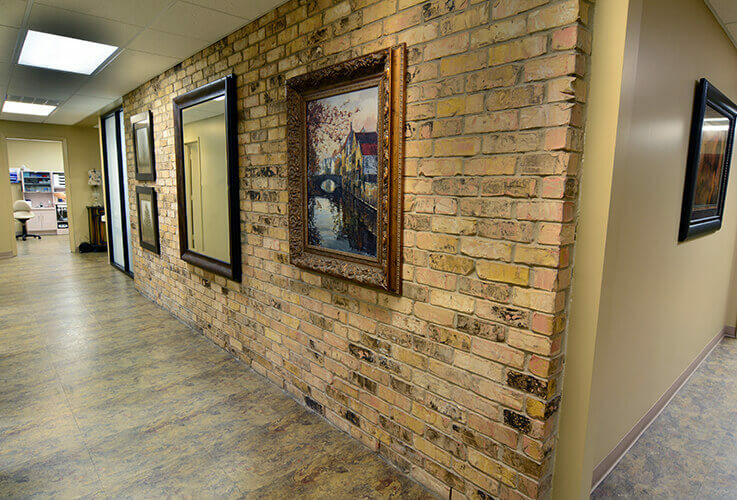 Our team members would be happy to give you an in-person tour around our space when you first arrive.